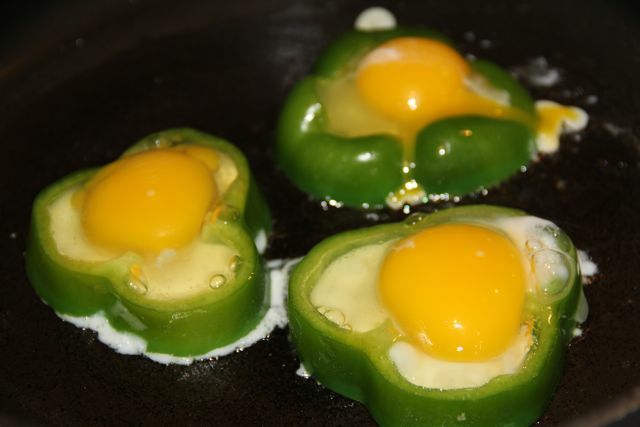 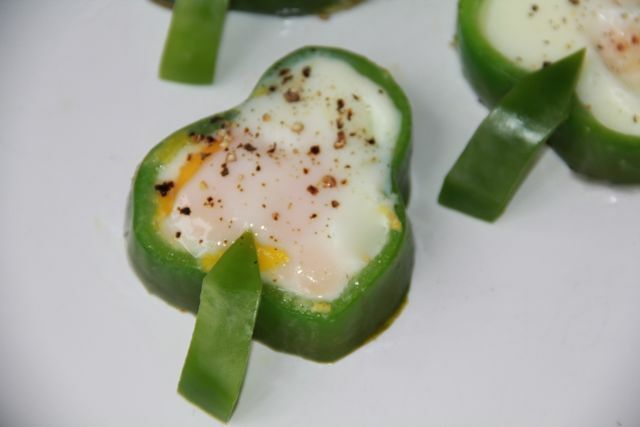 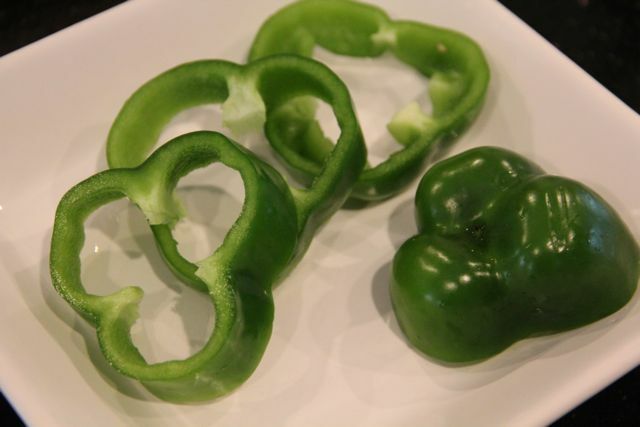 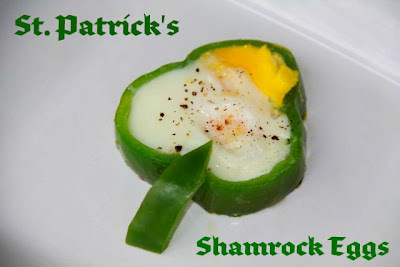 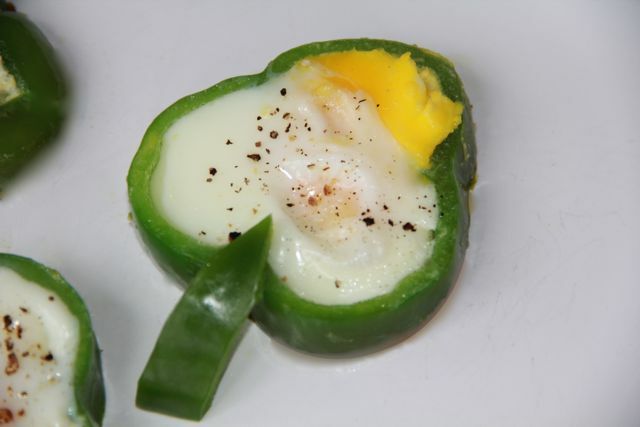 Your shamrock egg dish looks so cute! You are so creative. 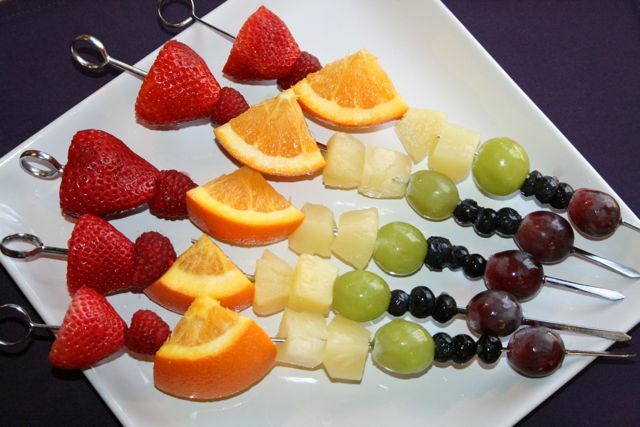 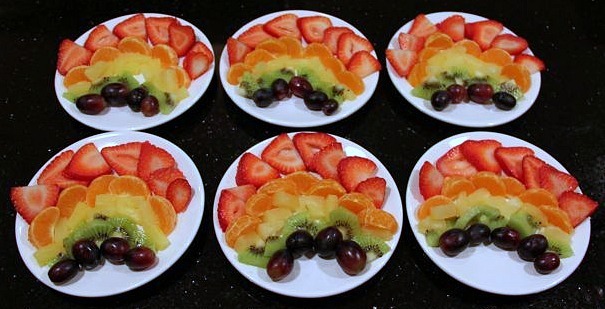 Love the way you designed the fruit dishes. 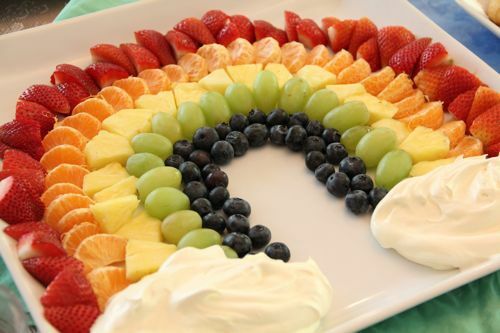 Colorful and delightful all in one! 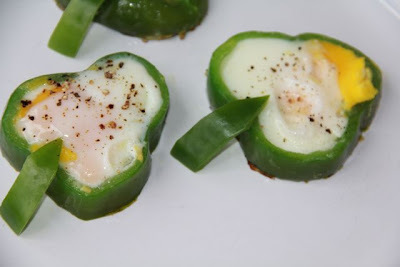 I love these ideas and I will try them!